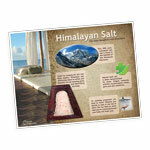 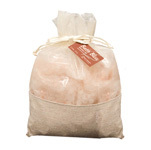 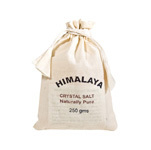 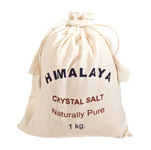 Himalayan salt is 100% pure and the most beneficial salt available. 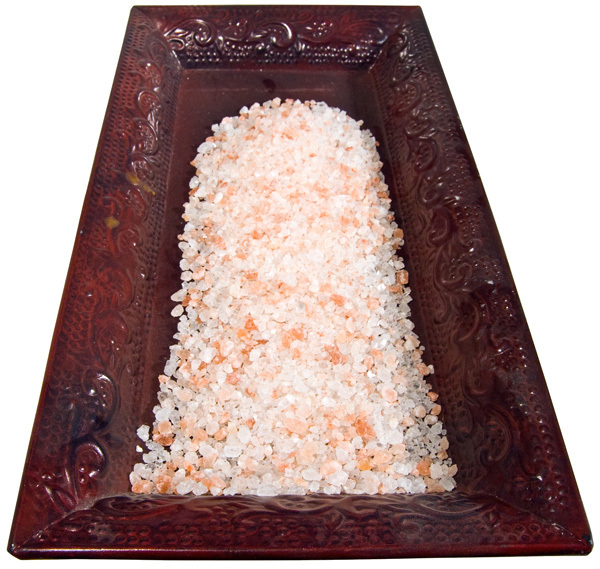 It makes the bathing experience more relaxing and soothing. 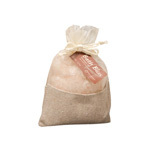 Natural bath salt is often recommended for stress, fatigue, insomnia, arthritis, muscle spasms, aches, pains and skin conditions.